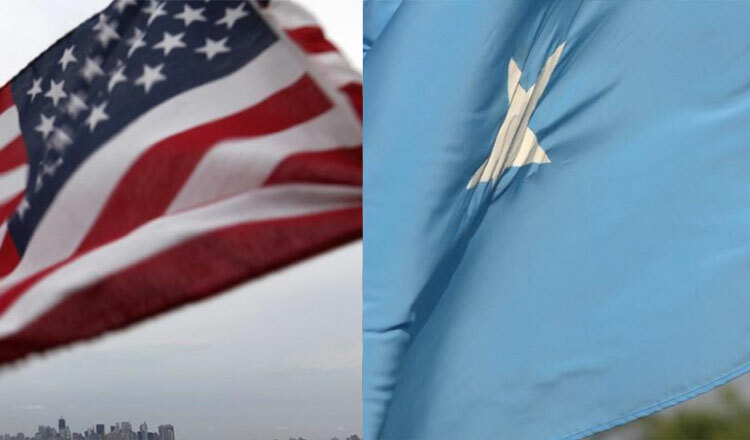 WASHINGTON (Xinhua) – The US has reestablished a “permanent diplomatic presence” in Somalia for the first time in 27 years. “On December 2, for the first time since the closure of the US Embassy in Mogadishu on January 5, 1991, the United States reestablished a permanent diplomatic presence in Somalia,” said Heather Nauert, the US State Department spokeswoman, in a statement. Ambassador Donald Yamamoto and his staff looked forward to working closely with the Somalian government, she added. The United States has based its diplomatic mission to Somalia in the capital of neighboring Kenya since 2013, from where US diplomatic staff and other personnel travel frequently into Somalia to conduct official business. US President Donald Trump picked Mr Yamamoto earlier this year to be the permanent US ambassador to Somalia, a nomination that was confirmed by the Senate in October. Washington’s move about its diplomatic return to the East African nation came days after the US military’s announcement over the weekend that it conducted an airstrike in Somalia on Friday, killing nine al-Shabab militants.